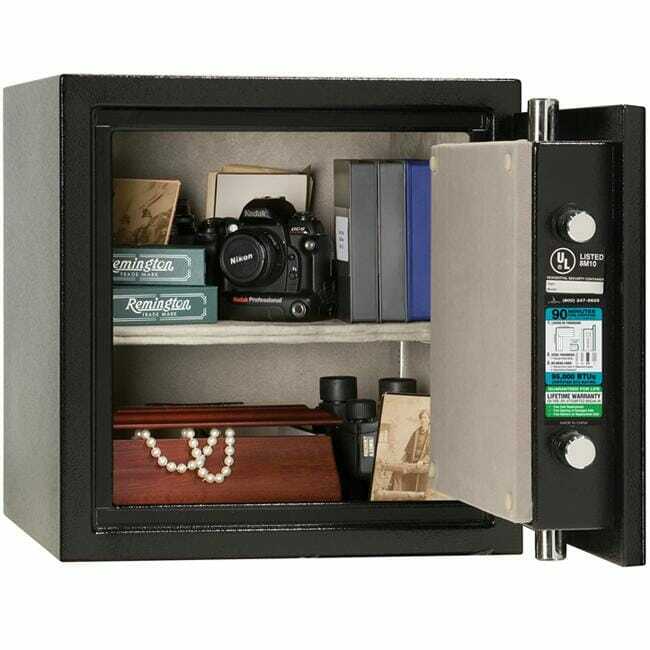 Regardless of the value of the contents of your home, it pays to take precautions to secure it even if you live in a safe neighborhood. Securing a home can be expensive. 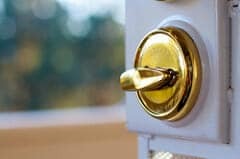 If you are on a budget however, there are still a few options that can give you a peace of mind and repel potential intruders without costing the earth. 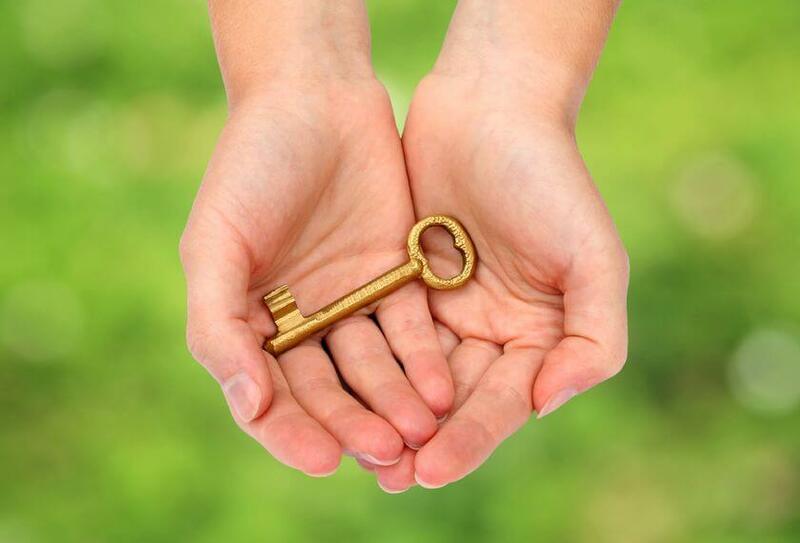 Here we’ll examine some of the best low cost security options available to you. 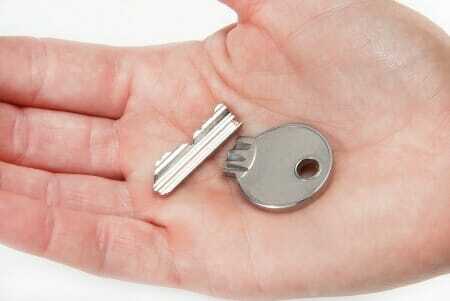 Most people remember to lock their doors, but does anyone ever take the effort to maintain their door locks? 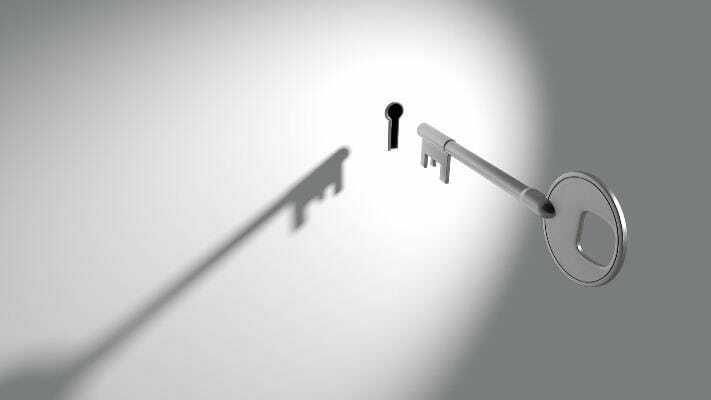 One of the most basic ways to get value out of your existing security system and keep costs down is to carefully look after the security accessories you already have in place. As well as maintaining your locks you can also upgrade the existing locking systems by adding bolts at the top and bottom of doors. You might also consider installing a door chain. This would allow seeing who is on the other side of the door and keep locked before letting any unwanted person an access while at home. Often people focus so much on securing their home they forget about other access points like garden gates or garage doors. Garages and sheds often store valuable items. They are normally seen as easier targets for burglars than a house as well. 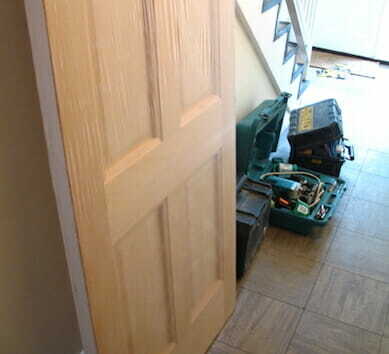 Using bolts at multiple points can deter intruders from attempting to break in. Security bolts that are manually operated are cheap to buy and add much needed security to what are commonly less secure entrances. If you have metal garden gate you may require the assistance of a mobile welding service to install additional bolts on the gate. Some locksmiths could help in that too. Security lighting is an extremely cost efficient method to deter intruders. Many models available today are solar powered so you don’t even have the extra expense added on to your electricity bill every month. Most are motion activated via strategically placed motion sensors. These needn’t cost the Earth; there are cheap DIY kits available online and at DIY stores which you can install yourself, saving on costly installation fees. Your kit will include all of the sensors you need plus a keypad for entering the activation/deactivation code. Alarms are a major deterrent for burglars; these budget options can help with upgrading home security. You can also ask around some locksmith that deals with home security and alarms if they could recommend a particular brand or even have them install one for you at a price you can afford. Another option is to buy a low cost alarm system off of ebay. This is not an ideal solution when you’re going away for a long time as the alarm might go off when you’re away leaving people that lives in the area upset with the noise but if you’re coming home everyday and looking for real budget solution that should be enough to scare away the burglar. Don’t underestimate the value of good neighbors. If you are going away on holiday, for example, ask one of the neighbors to run a quick check on your home daily so the property appears occupied. 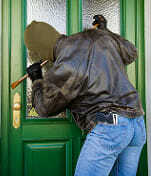 Burglars use all types of methods to check if home is abounded so it’s good to have it visited on a daily basis. If you have a neighborhood watch scheme ask them to pay extra attention on their patrols while you’re away.